We'll start off by saying that if you've never volunteered or taken the time to participate in a community or charity event, make it a new year's resolution to start now. Not only does it make you feel good, but in return you know you are helping out the community while also making a difference. How could anyone be against that? The crew here at RANLife certainly isn't and we are proud to say that we raised thousands of dollars towards five different charities, and hosted a booth at four different community events throughout last year. April - Salt Lake City MS Walk where RANLife sponsored a booth and had over 50 participants on their walking team. It was the first time that RANLife participated in this event, and you can bet to see us back again this year. May - May marked the Susan G Komen Run in Downtown, Salt Lake City. This is one of the biggest events in Salt Lake and RANLife also sponsored a booth and raised over $2500 for the event. 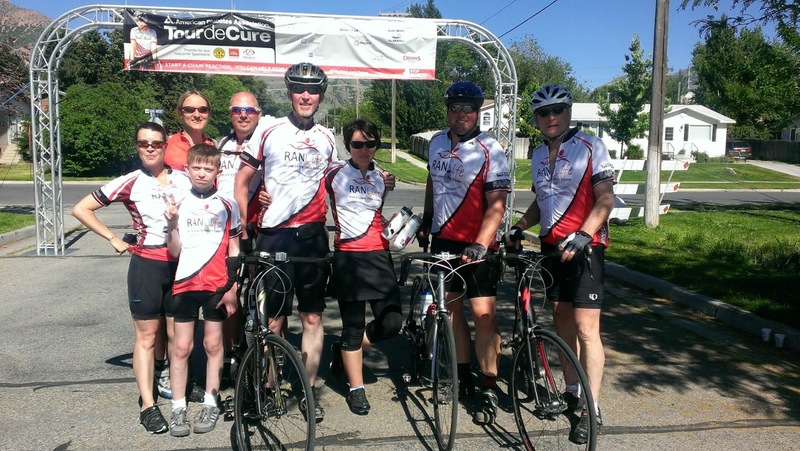 June - RANLife participated in the American Diabetes Association Tour de Cure that took place in Brigham City, Utah. The bike race is done in 25, 50, 60, 75, or 100 mile increments. Our own CFO, Garr Smith, finished all 100 miles along with a few others. September - Strutt Your Mutt, and yes it was as fun as it sounds. We had custom RANLife doggy t-shirts made for our team participants and we all came out to strut together. December - Every year we host a food drive for the Utah Food Bank. Though this year we did not raise as much money or food as in year's past, we are still very happy we were able to donate what we could. 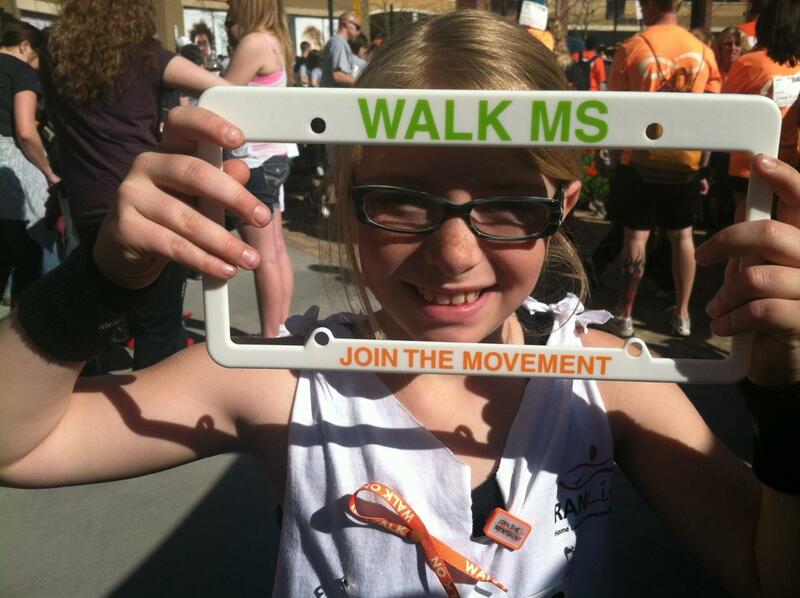 On deck, we are preparing for the 2014 MS Walk to ensure we have an even better turnout this year. Our goal is to have more employee volunteers and twice the amount of money raised. Think we can do it? We know we can. Join us in 2014 for another strong year of helping our community!